Back in the simple days, there were only a few social media sites. MySpace, Facebook and blogs began the phenomenon with teens and college students. Twitter quickly joined the fold. But then parents, and even grandparents, began joining Facebook. MySpace profiles were forgotten. Blogs were left unwritten because no one read them anymore. Twitter was overrun with businesses and promotions. Where were the teens to go? New social media sites, such as Instagram, Snapchat, Kik and Ask.fm have gained popularity with teens over the last couple years and have been popping up all over the place. By the time the “old” people realize these sites exist, teens have moved on to the next big thing. So how are parents supposed to monitor activity and protect their teens from online predators? 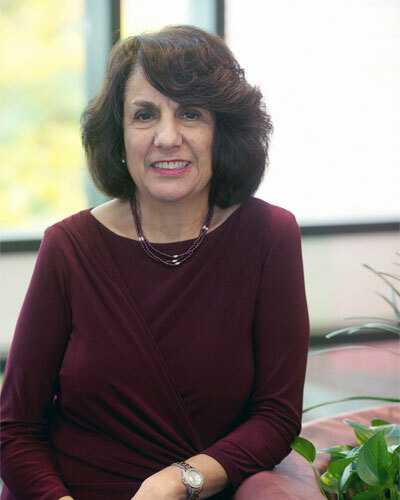 Child psychologist and administrative director of pediatric psychiatry and psychology at Akron Children’s Hospital, Georgette Constantinou recently shared her thoughts in an interview with WEWS News Channel 5. Parents need to understand social media beyond Facebook. They should know what sites are attracting their teens (and pre-teens) and what draws them in. Many new sites have no privacy settings, and encourage teens to share too many personal details and pictures. Parents should also learn about social media from the expert who lives nearby, their teenager. “Know your child. Control their phones by turning them off and limiting time on the phone. You pay for that phone, so you are in charge,” said Constantinou. Social media can also open the door to bullying. Online bullying can happen faster, with invisibility and speed, and as a result, it’s often meaner. Several suicides have been reported recently after a teen has been bullied over social media. Constantinou advises parents to not allow children and teens to have computers in their rooms and to take phones away before bed.